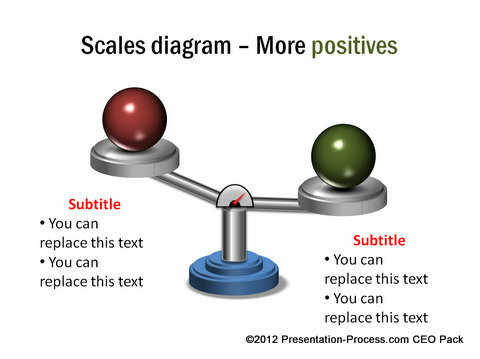 Learn to create useful 3D scales in PowerPoint 2007 for your business presentations. Watch and learn from this video tutorial. 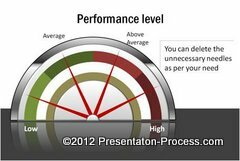 In a business presentation you may need to compare options to help your audience make a decision. A 3D scale comes in handy to visually represent the pros and cons of the alternatives. 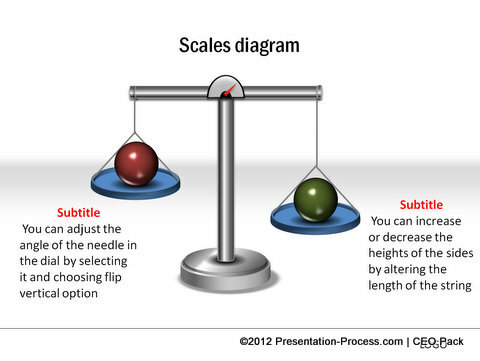 You can tell a story about the factors that influence a decision by animating the scales in stages. The diagram helps your audience grasp your concept quickly and remember your message for a long time. Take a look at some of the useful templates we created using the method you are about to learn. 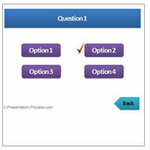 These templates are all part of our 750+ PowerPoint Charts & Diagrams Pack. 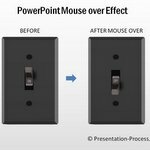 The pack has 750+ unique high quality animated PowerPoint diagrams to make your slides look more professional instantly. This elegant template helps you compare the performance of two options. 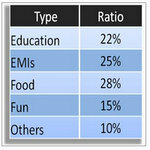 The column charts placed on the two sides are useful in finance presentations. This template helps you talk about the Positive points and Negative points separately. 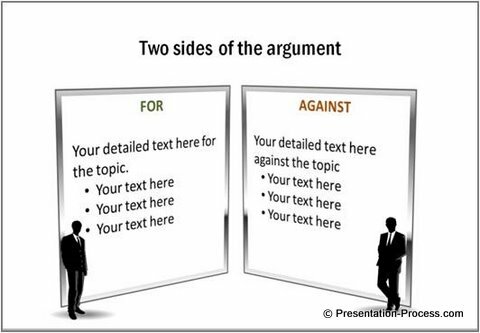 This helps your audience evaluate your argument objectively. 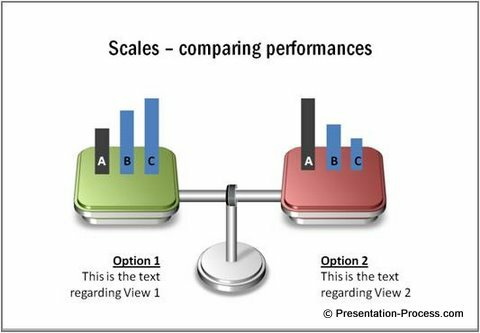 No matter what method you use to make comparisons, knowing how to create 3D PowerPoint scales will help you communicate your message effectively. Repeat the same procedure to spin the platform Clockwise. You can create your own variations of the scales and place different objects on them. 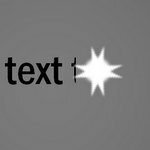 Make sure that the animation is subtle and smooth. If you are too busy to experiment, you can always take a look at more scales from PowerPoint Charts Pack for CEOs (Volume 1). In today’s competitive market, you need all the support you can muster to communicate your message effectively. Using a good template not only makes a professional impression on your audience, but also frees up your time to focus on your business.